“You did not keep your word,” the president said in a speech here, addressing Europe. According to a report covered by IRNA, Erdogan was referring to an agreement between Turkey and the European Union in which the bloc gives Turkey up to €6 billion (about $6.3 billion) through 2018 in exchange for Turkish cooperation on keeping migrants from crossing into Europe, New York Times reported. The agreement mandated an acceleration of talks on Turkey’s joining the union, which the European Parliament voted on Thursday to suspend. 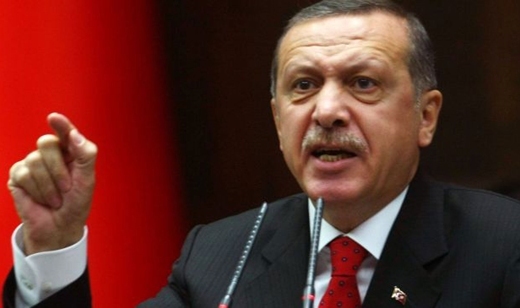 While the vote was nonbinding, Mr. Erdogan made clear that he was angered by it. The agreement has been broadly successful in reducing much of the refugee and migrant flow into Europe this year, with crossings from Turkey dropping below 100 a day recently, compared with 2,000 a day before the agreement, which was signed last March.